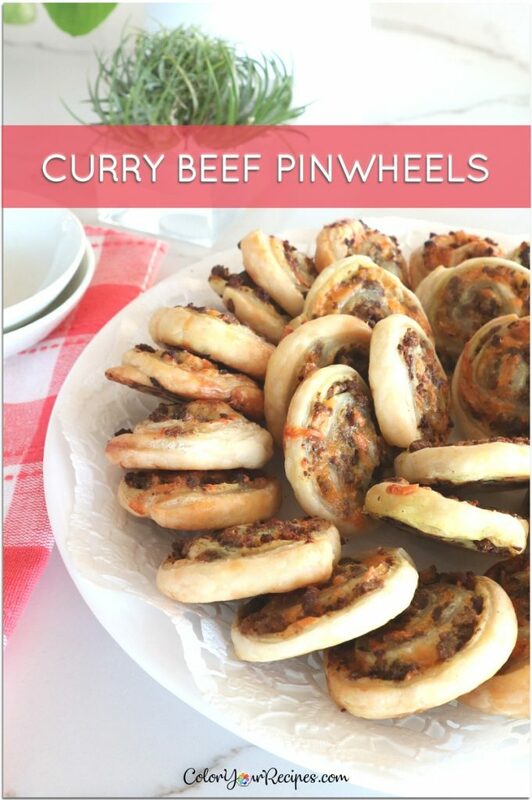 Care for an easy, simple and nutritious finger food? 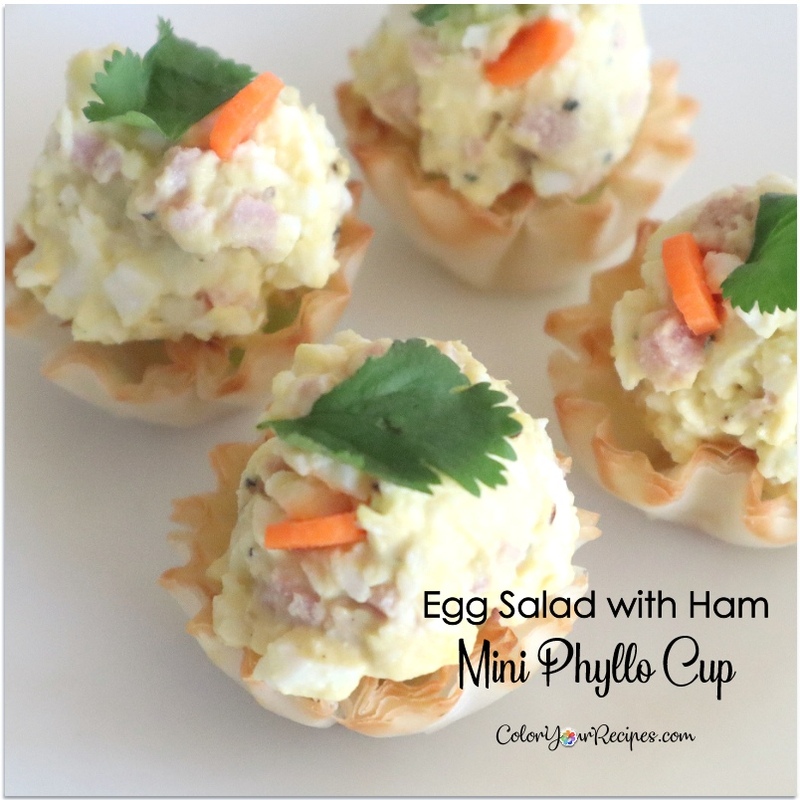 These mini phyllo cup filled with creamy egg salad with ham not are only cute, they are delicious…and perfect for Easter! 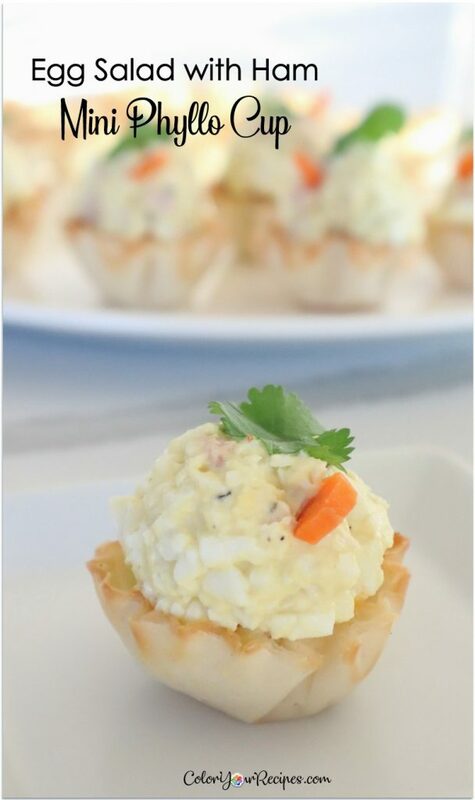 The combination of the creamy egg salad with a bit of ham and the light and crispy phyllo cups are detectable for the palate. 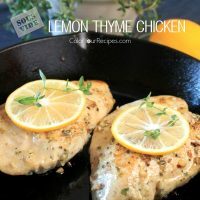 – Why you should try this recipe? 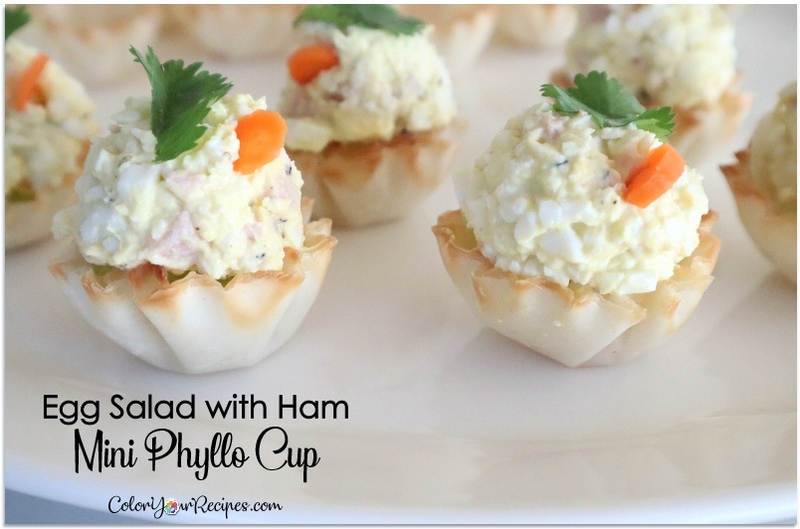 – Can I make my own phyllo cup? 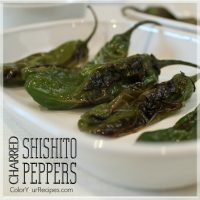 Absolutely, I was just too lazy to make them, so I choose the short cut method, store bought. – Is that possible to make these in advance? 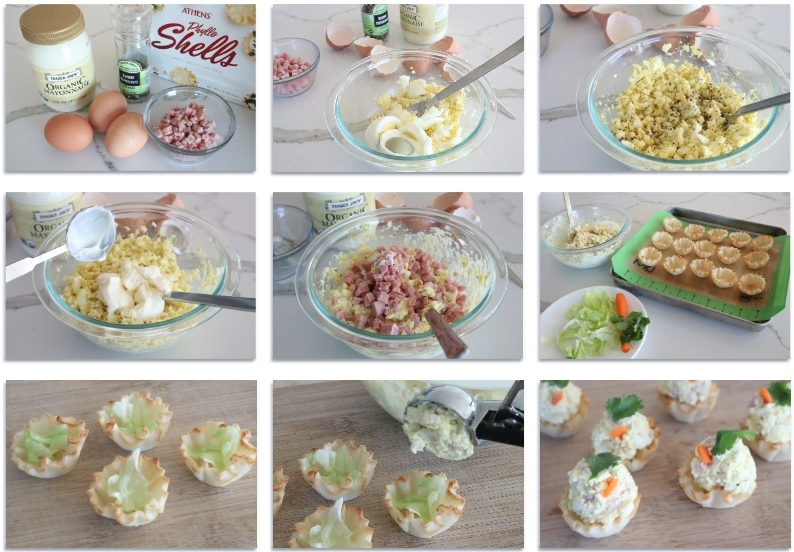 Yes, by adding a layer of iceberg lettuce in the mini cups before adding the egg salad will keep the phyllo cup fresh and crispy. – Should we get to the recipe? Refresh the phyllo cups by baking them in a 325F preheated oven for 3 to 4 minutes. Remove from the oven and let it cool completely. Scoop the egg from the shell and place in a small bowl. Using a fork, mash the egg as much as you can. Add the desirable amount of black pepper and the ham. Mix until all the ingredients are blended together. 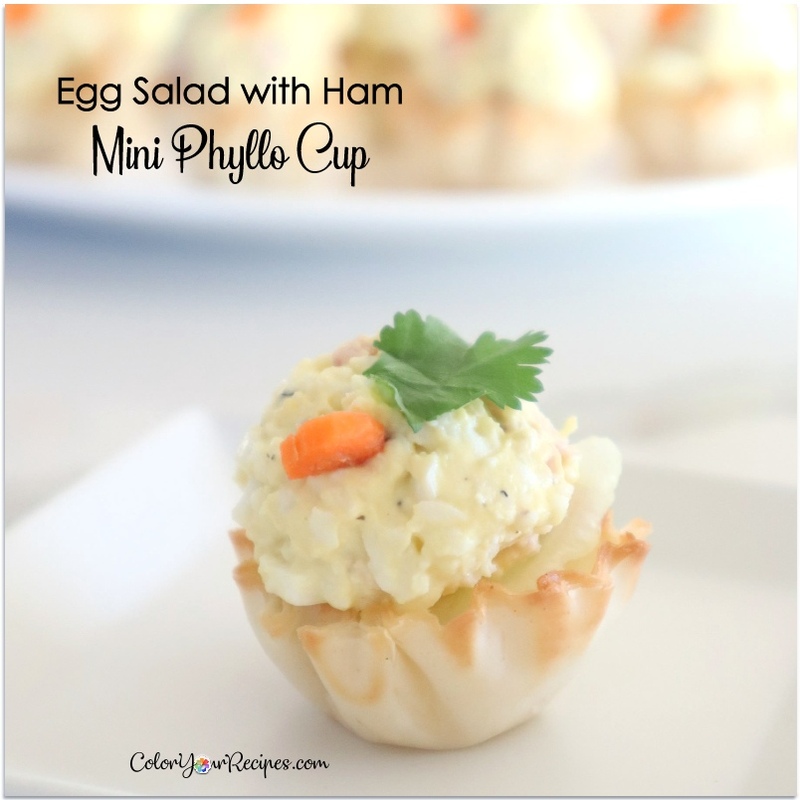 Cut the iceberg lettuce into small piece and lay gently inside the mini phyllo cup. Using a mini scooper (1 tablespoon size) scoop the egg salad on the lettuce. Garnish with cilantro leaf, carrot and or green pea. Did you know that eggs are considered one of the most nutritious food available? One egg contain in average 77 calories and it is packed with vitamins such as A, B12, B2, B5. Also rich in phosphorus and selenium. 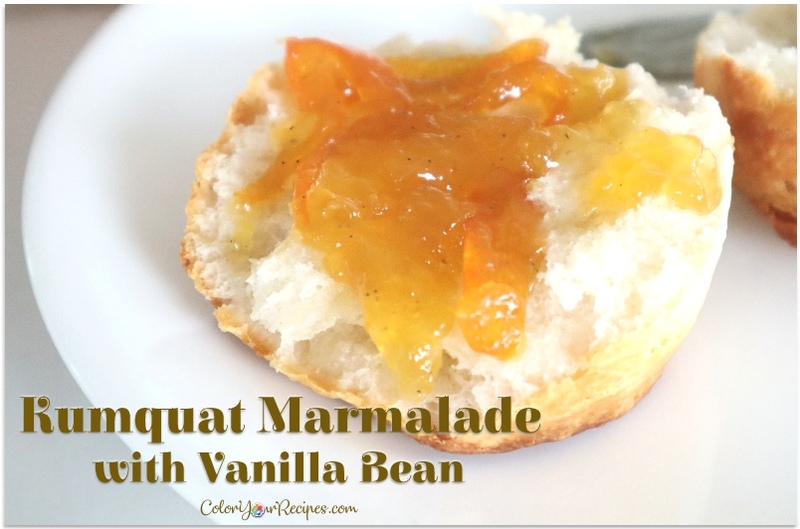 This kumquat marmalade is amazing, it is sweet and tart at the same time with a hint of vanilla, great on biscuits, toast and everywhere you enjoy a touch of sweetness. We have a dwarf kumquat tree in our backyard and every year the little tree will have fruits, some years more than others…this year we had a lot…I was even able to give some to my mom and kept part of it to eat fresh and make marmalade. Kumquats are little oranges and it shapes can be round or like olive. It is translated to “golden orange” from Chinese. Kumquat has its origin in Asia and native to Taiwan, Japan, Korea and China. In traditional Chinese medicine, kumquat is great for treating coughs and sore throats. – How do I eat kumquat? The pulp of this fruit is tart and the skin sweet, therefore you don’t peel, you eat the peel. The interesting thing about eating kumquat is the big contrast between the sour flesh and the sweet peel as often only the peel is eaten. Yes, like all the citrus, kumquat is loaded with vitamin C. The peel is rich in fiber and high in polyphenols which are antioxidants. – Can you grow kumquat tree? 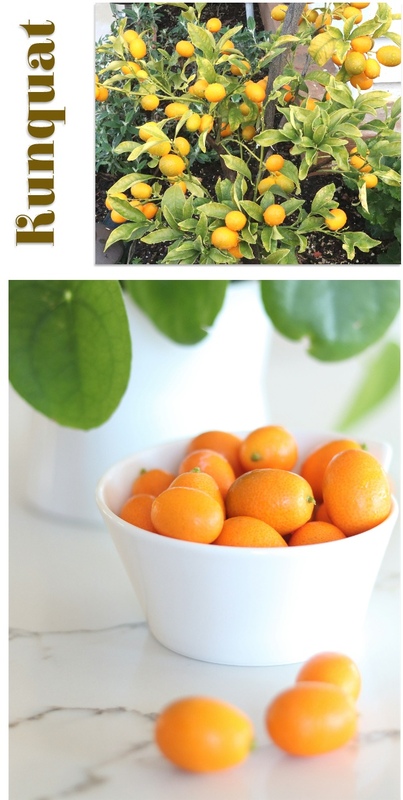 Kumquat trees are very resistant to cold weather as compared to other citrus trees, therefore it should be easy to grow almost anywhere…and yes, I have a dwarf kumquat tree in my back yard and had been giving me kumquats for years. 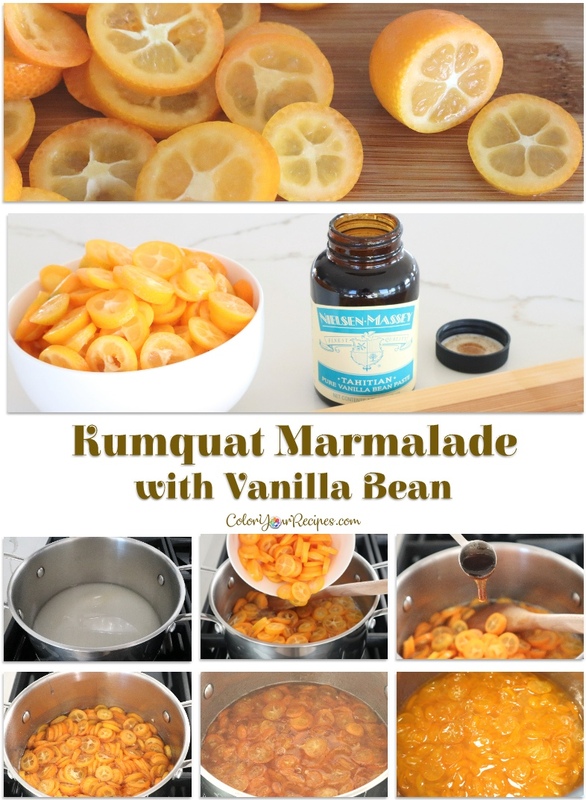 – Why you should make kumquat marmalade with vanilla bean? – How you serve kumquat marmalade? 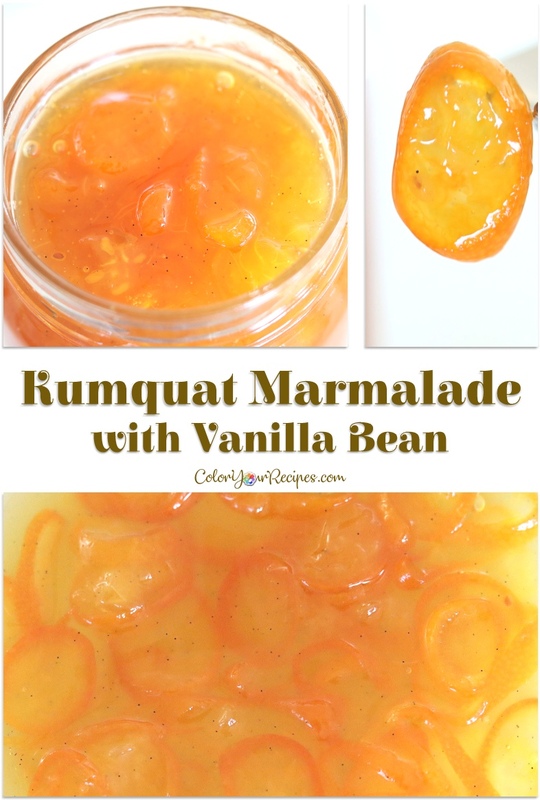 – Ready to try kumquat marmalade? Before I continue, I would like to disclose that I have been given “Tahitian Pure Vanilla Bean Paste” as part of a product review through Nielsen-Massey. Although the product was a gift, all opinions in this review remain my own and I was in no way influenced by the company. Okay…back to the marmalade. After kumquats being washed and dried, cut the ends and discard them. Slice the kumquats into approximately 2.5-3 mm (⅛ in) with a sharp knife and remove the seeds in it. In a medium pot place the sugar and water. Bring to boil and reduce the heat to medium, mix gently until all the sugar is dissolved. 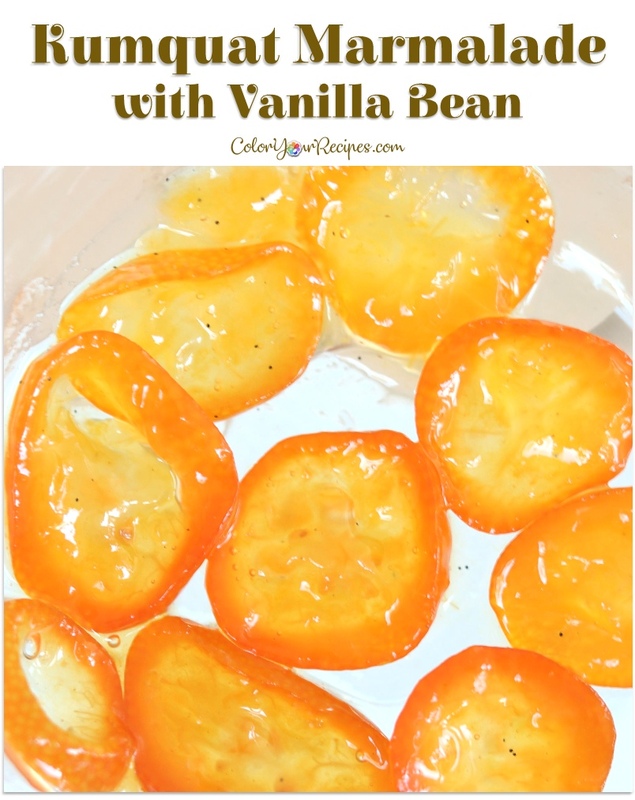 Add the sliced kumquats and the vanilla bean paste. Cook in medium heat for approximately 15 minutes until the sliced kumquats are translucent. Remove from heat and let it cool before pouring the marmalade into a jar. Refrigerate the marmalade. 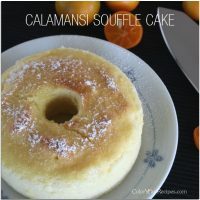 If you feel that the syrup is too thin, you can strain the sliced kumquat and place the syrup back in the pot and simmer until the desired texture. Pour back the kumquats and let it come to boiling point. Remove from the heat and let it cool before pouring into a jar. Did you know that kumquat is a symbol of good luck and prosperity? Kumquat trees reach its height during the Chinese New Year (Lunar New Year), and yes, the kumquats in our tree were at their prime during the Chinese Lunar Year. 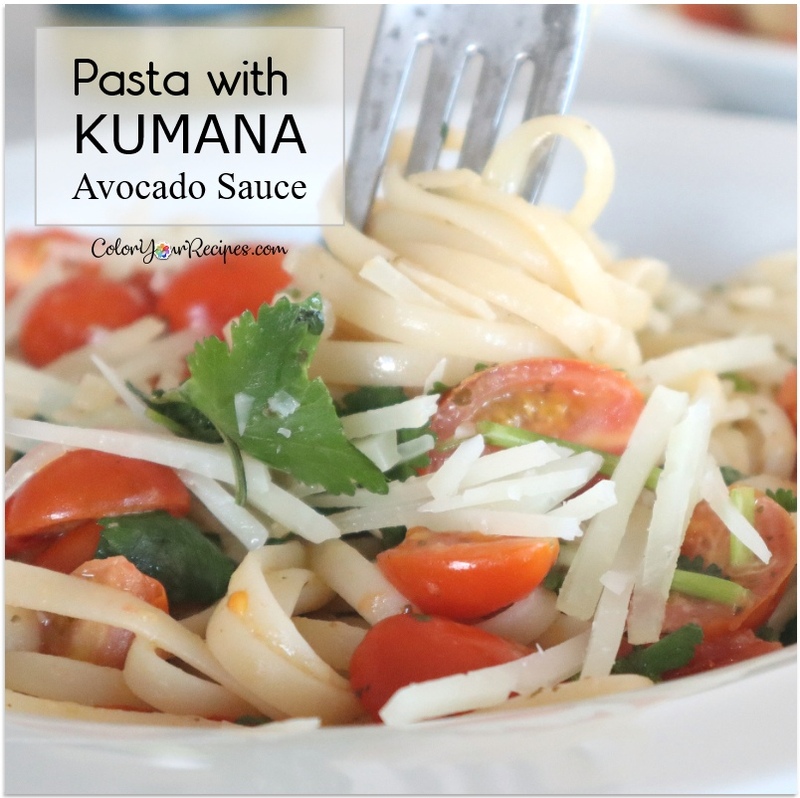 This pasta with the already made Kumana avocado sauce is super delicious and easy…great for any weekday meal. Before I continue, I must disclose that I have been given Kumana Avocado Sauces as a gift to try, and I was not financially compensated for this post, all the opinions are completely mine own based on my experience. 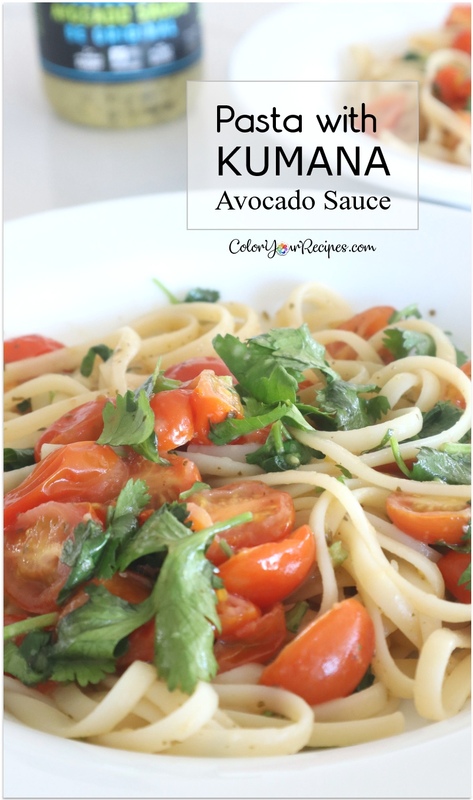 – What are Kumana Avocado Sauces? 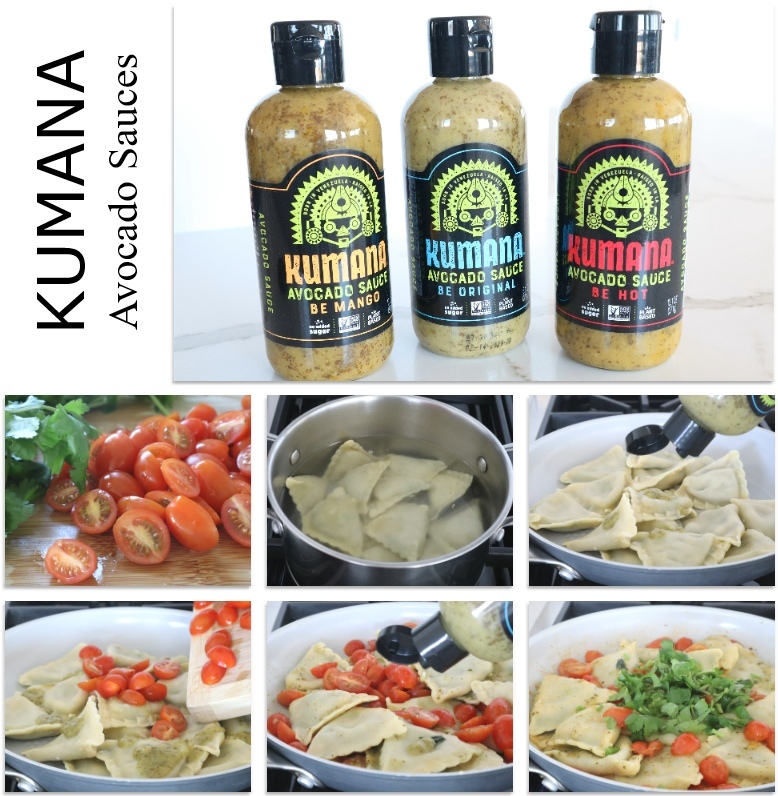 – Want to know more about Kumana Avocado Sauces? 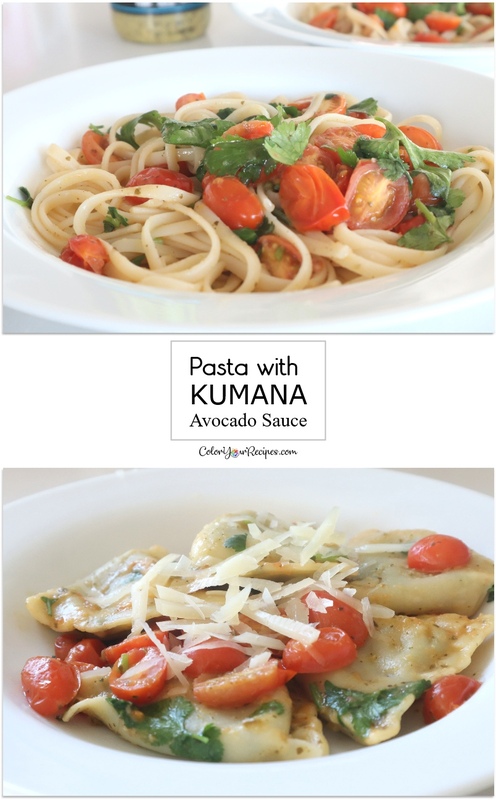 Please check it out here at Kumana Foods. 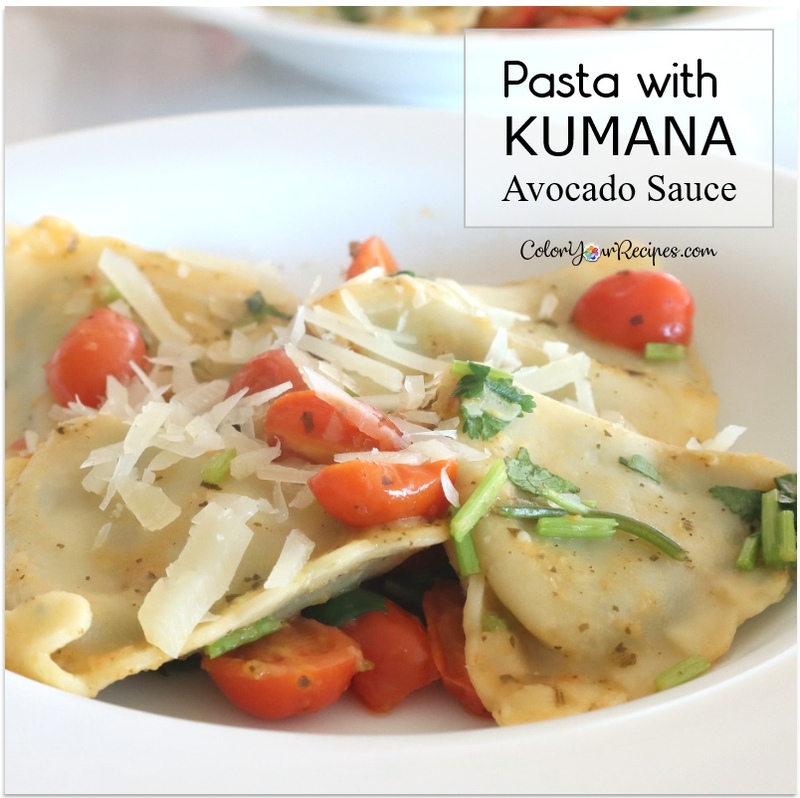 – Why you need to make pasta with Kumana Avocado Sauce? – Are you ready for the recipe? There is really no need for recipe. Just cook the pasta of your choice. Drain and toss the avocado sauce, tomatoes and cilantro. 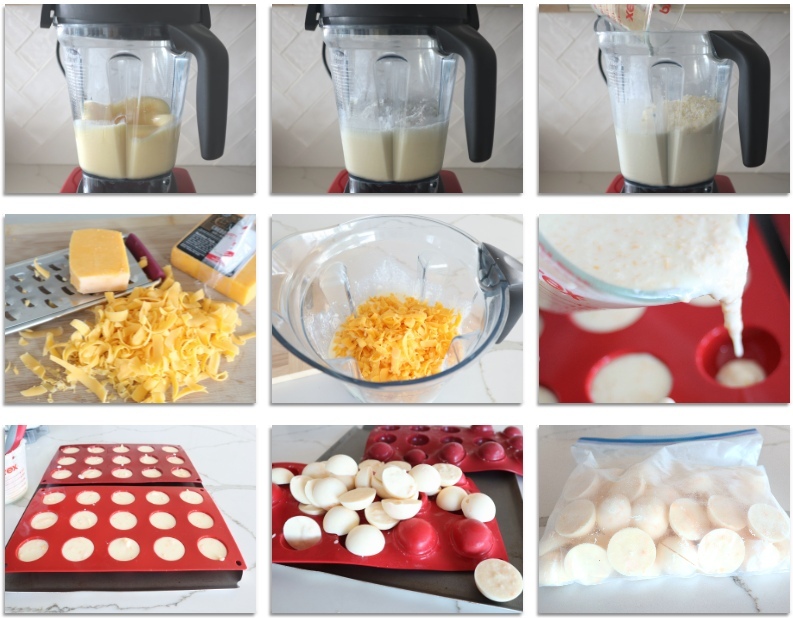 Top with cheese before serving…below are more detail in case you really want something to follow. In a pot bring water to boil and cook the pasta according to the instruction of the package. In the meantime, cut the sugar plum tomatoes lengthwise and chop the cilantro, set aside. Once the pasta is cooked to your liking, drain the water and place the pasta in a skillet with a little of olive oil. Toss some avocado sauce and mix gently, add the tomatoes, stir for a minute. 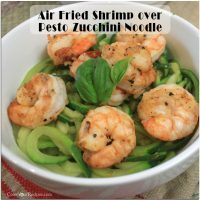 Taste and add more avocado sauce if desire. When all well combined and ready to serve toss the chopped cilantro, mix top with freshly grated cheese. Serve hot. 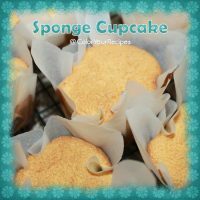 Many many years ago I had posted this recipe, and after a lot of thought I decided that it was time to “revive” and revisit the post with some minor updates…mainly changing the measurements parameters…from spoons to weight and using less sugar without affecting the taste of these delicate and yummy cookies. – Why you should make these cookies? 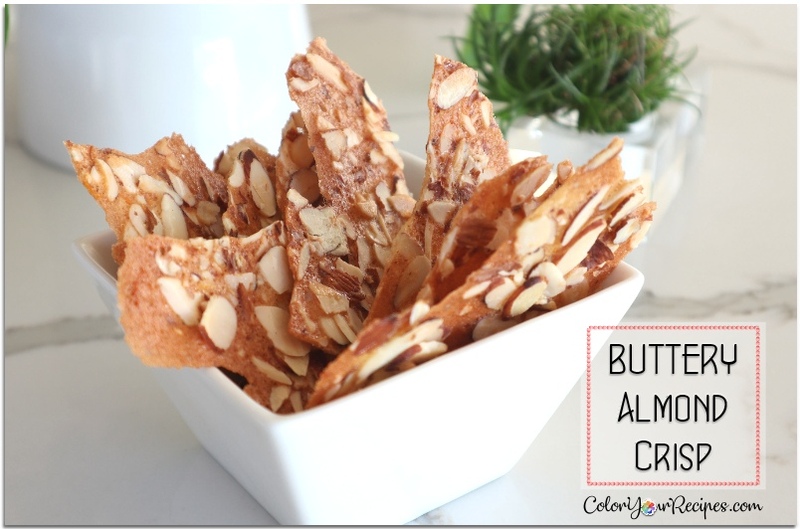 Every bite of this cookie comes with two layers of flavors, a thin buttery citrus layer topped with crispy nutty sliced almonds…and the uneven shape make them even more appealing. 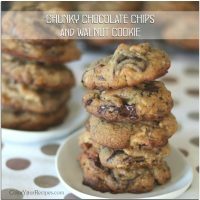 I baked these cookies often to give as a gift or take to parties, and always have been well received. Even if you do not have leftover egg whites I urge you to try it…no special skill or gadgets needed. You just need to be careful, so they do not burn since they are very thin and delicate. – Can I store them? Absolutely, just let the cookies cool completely and store them in an air-tight container, and they are good for a couple of weeks. – Ready to try these amazing cookies? Preheat the oven at 300oF or 275oF if using convection oven. Mix the sugar with the egg whites until the sugar is dissolved, fold in the sifted all-purposed flour. Mix until the flour is incorporated to the egg whites. Add the salt, vanilla extract and the orange zest. Mix gently and add the melted butter. 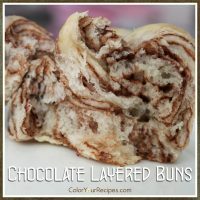 Using a spoon, pour half of the batter to a cookie sheet lined with parchment paper or silicone mate and spread the batter throughout the sheet. Repeat the same with the other half batter. 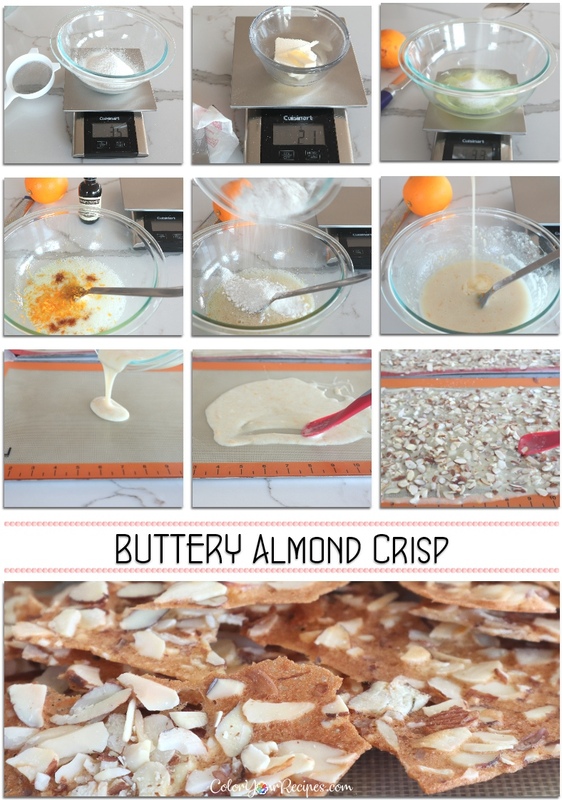 Once the batter is thinly spread throughout the sheet gently cover the batter with the sliced almond. Place the cookie sheet in the oven for 10 minutes and then lower the temperature to 275oF or 250oF if using convection oven and leave it for another 10 minutes. At the end of the 10 minutes turn the oven off and leave the oven door ajar. Please note that oven temperature varies, so keep an eye while baking, since the layer is very thin it can be burned very easily. 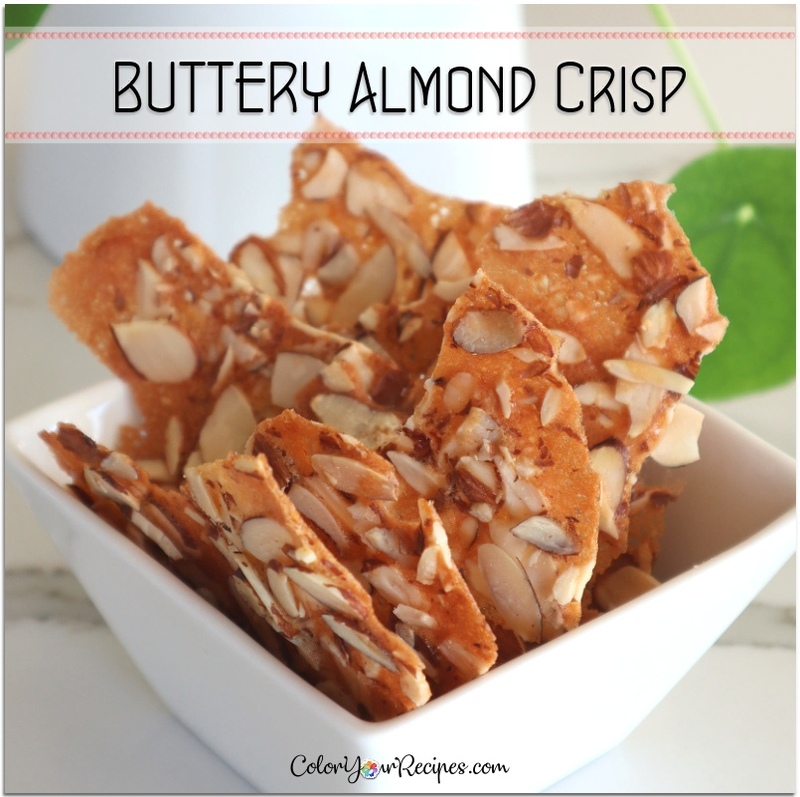 Did you know almonds are rich in vitamin E, calcium, magnesium and potassium? 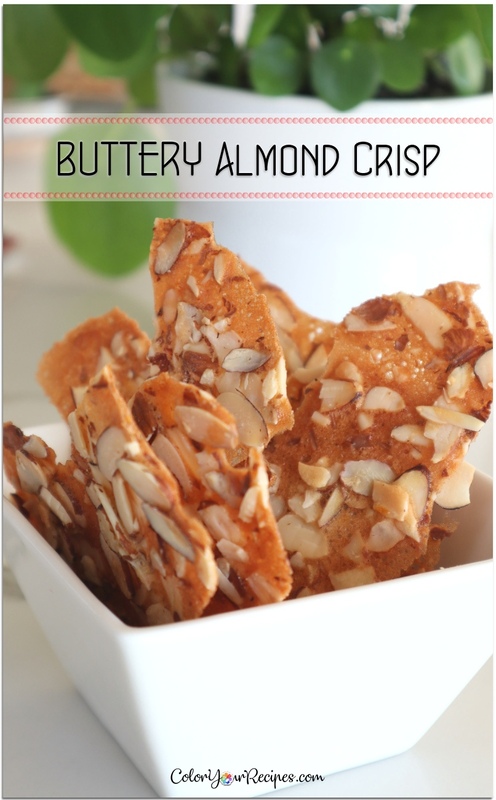 Moreover, almond contains healthy unsaturated fats and no cholesterol, making it a great snack. It has been published that almond can reduce cardiovascular disease by reducing LDL (bad cholesterol). 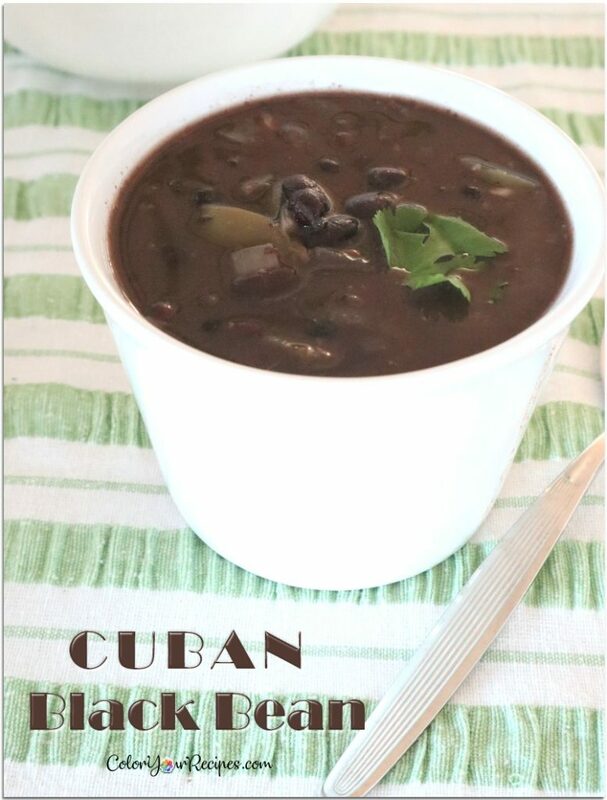 This simple black bean recipe is based from Cuban cuisine with a touch of sweetness and delicious over rice and staple food in Latin countries. 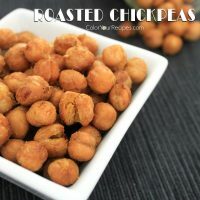 Like many of you I am trying to incorporate more legumes and substituting meat for other sources of protein. Growing up in Brazil, rice and bean was a staple food in every meal…therefore I really take pleasure and a mix of nostalgia when I eat rice and bean. 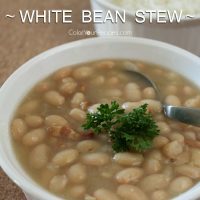 As you might be aware bean dishes are cooked in so many ways according to its Country tradition. In Brazil, we have the famous “feijoada” which uses black beans with all kind of meat in it, super tasty and flavorful…on the other had we have the “feijao”, meaning beans, which is serve daily for lunch and dinner over rice and much simpler flavor. 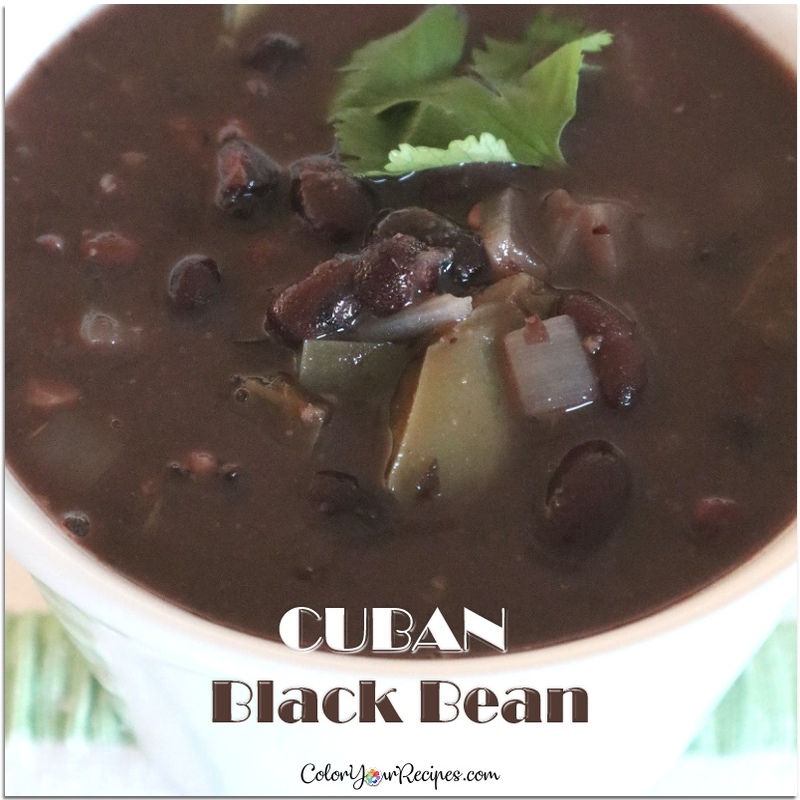 Today, I am sharing another bean stew, which I learned after searching the internet and realized why the Cuban bean dish taste so different from the Brazilian one…bell pepper and a bit of sugar. It is amazing that just by adding these two ingredients the flavor of the bean is totally altered. The creamy bean stew over rice is so good…plain and simple and yet so satisfying. 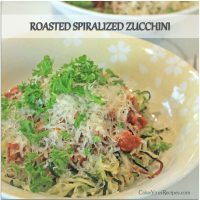 This recipe was adapted from here with some changes. Wash and soak the beans overnight, changing the water a couple of times in between. Rinse of the water and place the beans in a pot with approximately 5 cup of water and bay leaf. Let it boil and then simmer for approximately 60 minutes until the beans and cooked throughout. Remove the suds when the beans come to boil and add more water as needed, making sure that the beans are covered. Alternatively you can use a thermo cooker by adding the beans, bay leaf and water. Let it boil, remove the suds and place the pot in the thermo cooker overnight or until ready to add the other ingredients. 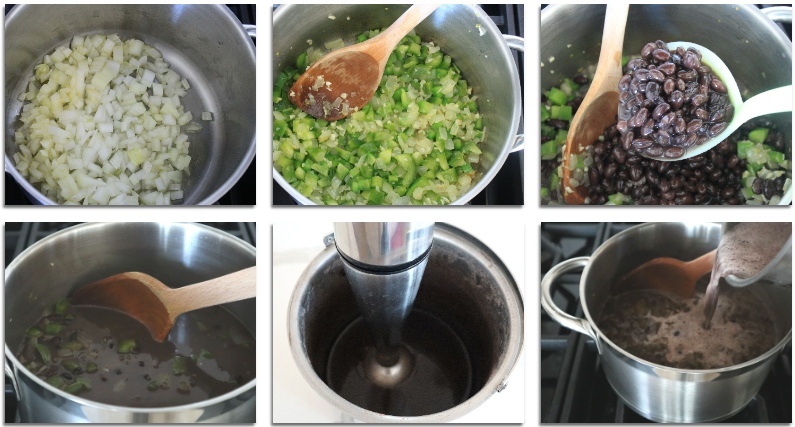 Once the black beans are cooked, in a large pan heat the oil and add onion, garlic and bell pepper and sauté until vegetables begin to soften, about 4-5 minutes. Add approximately 1 cup of beans to pan. Using the back of spoon smash beans against the wall of the pan, or alternatively use an immersion hand blender. Add remaining beans, oregano, sugar, vinegar and water as needed. Simmer until mixture thickens. Add salt and pepper to taste, stirring occasionally. 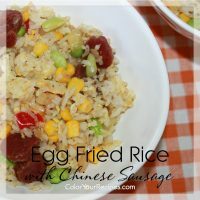 Serve over rice as side dish with chicken, meat, ham, fried egg or with anything you wish. 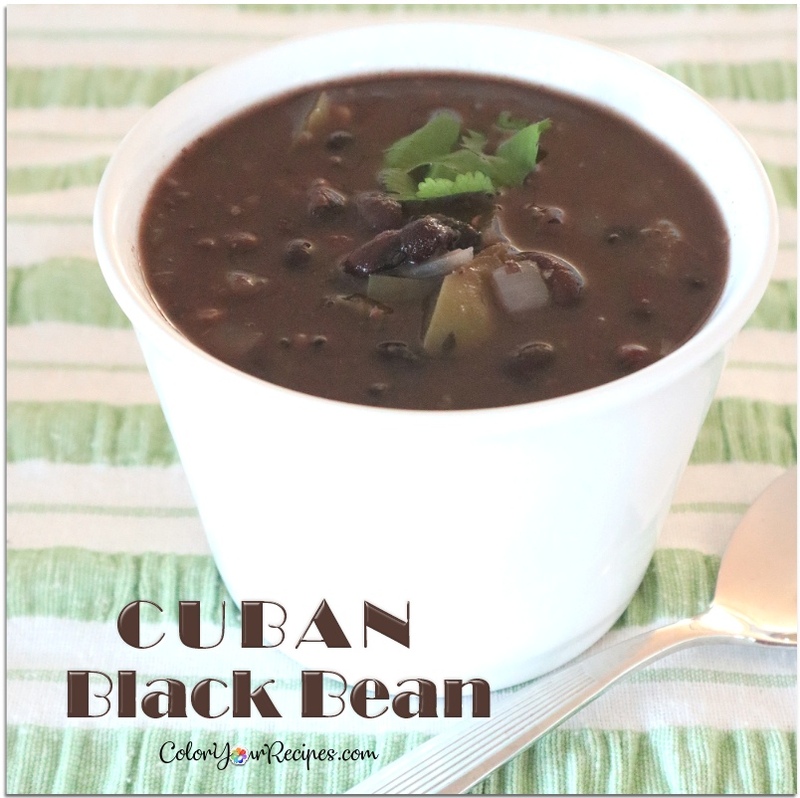 Did you know that beans are an excellent source of protein, very low in fat and exceptionally high in fiber? 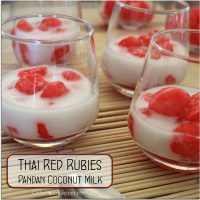 They are also a very good source of calcium, iron, folic acid and potassium. 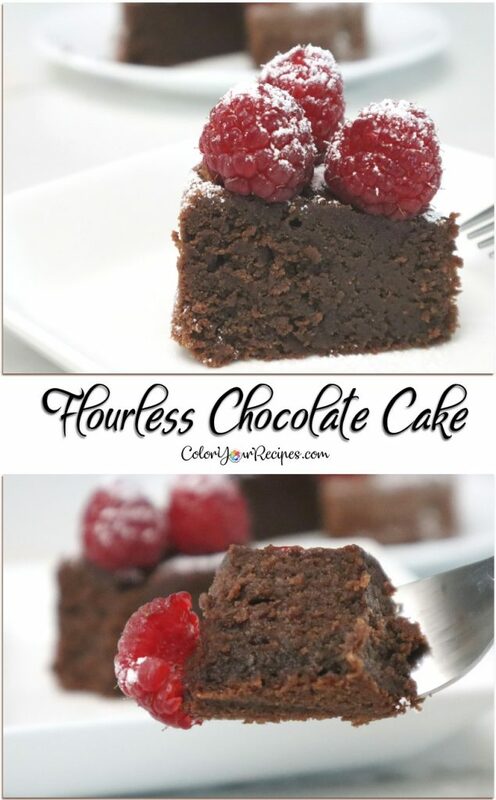 This cake is decadent…made mainly with almond meal and dark chocolate, super rich, moist almost like brownie. 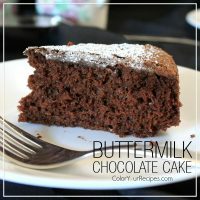 I have made chocolate cake using almond flour with a little bit of flour, but this one is totally flourless, and the texture is just heaven…it melts away…The cake is super rich, moist, and kind of between fudge and brownie. Since it is super rich a small slice goes a long way…and so satisfying. 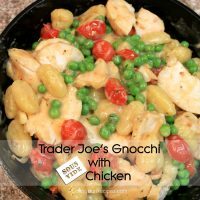 This recipe was adapted from Food 52 with minor adjustment. 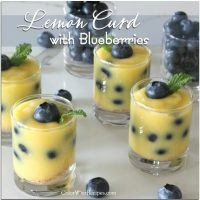 As always, I like my dessert a bit less sweet than the original recipes, and as usual I try to make it practical. According to the site this cake is called Torta Caprese, from the Island of Capri. 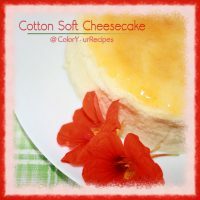 – How the cake rises without flour? 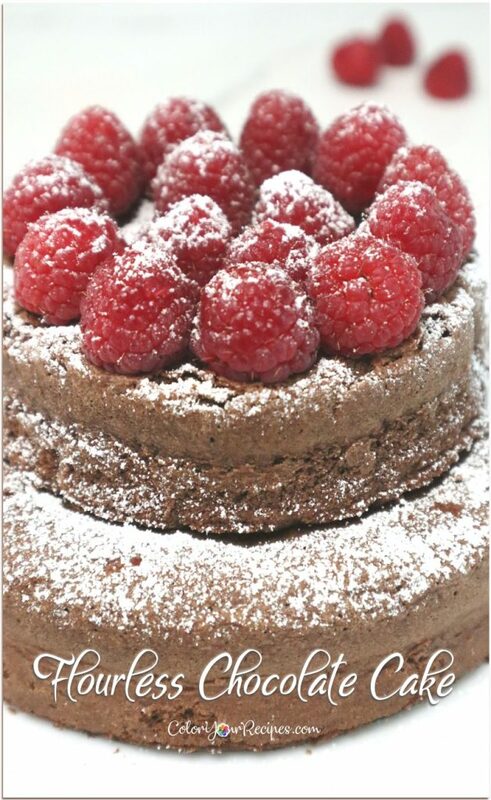 Egg whites are whipped until soft peaks which are added to the cake batter to leaven it. – What else can I add to the cake? Oh…you can add all kind of flavors, orange zest, a shot of strong coffee, rum or Grand Marnier…many choices for you to pick. – How can I serve this cake? 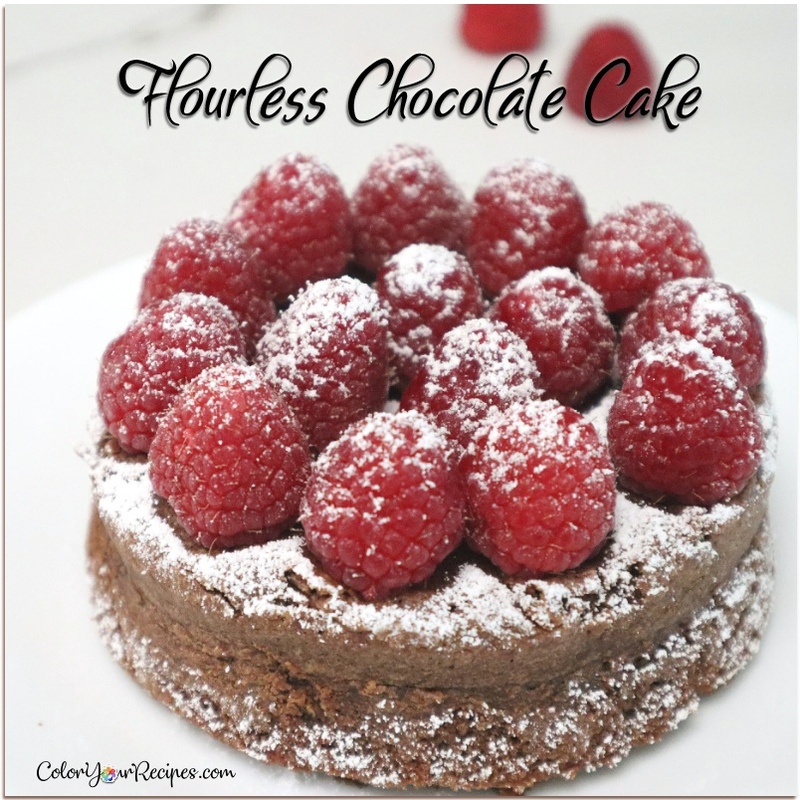 The cake really tastes better the next day…and you can serve with a dollop of whipped cream, chocolate ganache, fresh berries, crème anglaise…depends of your palate and what you have in the refrigerator. – Can I freeze the cake? 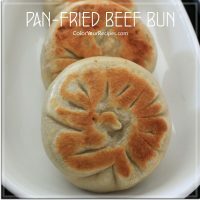 I used 2 small round pans for this recipe (4 ½ and 6 in), but feel free to use one 8 in round pan. Preheat oven to 325ºF and set a rack on the middle level. Line the bottom of the pans (4 ½ and 6 inch) or pan (8 inch) with a circle of parchment paper and around it. 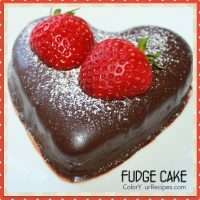 In a glass bowl on the top of a double boiler or a pot of simmering water add the chocolate until melted. Remove from the heat and add the butter. Mix until all combined, if need place the bowl back to the double boiler to melt the remaining butter. Add to the chocolate mixture the almond flour, sugar. Mix until all combined. 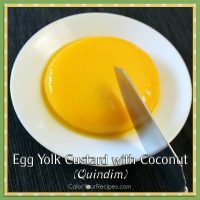 Once the mixture cools down add the egg yolk and the rum or any other ingredients you might add. Stir well and set aside. In a clean bowl, beat the egg whites they form soft peaks. 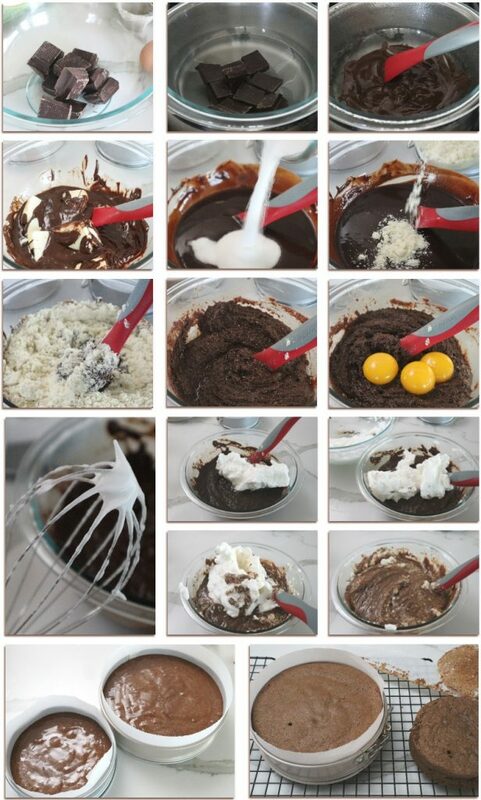 In three additions, fold the egg whites into the chocolate mixture. Pour the batter into the prepared cake pan(s) and smooth the top. 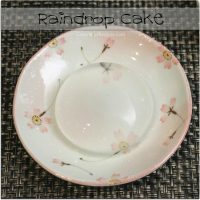 and bake for 20 minutes (4 ½ inch cake pan) and for 30 minutes (6 inch cake pan) or 40 minutes (8 inch cake pan), depending on the size of your cake pan or until a toothpick inserted in the center comes out with a few moist crumbs. Do not overbake. Let cool completely on the rack before removing the cake from the pan. Did you know that dark chocolate is rich in flavanols? 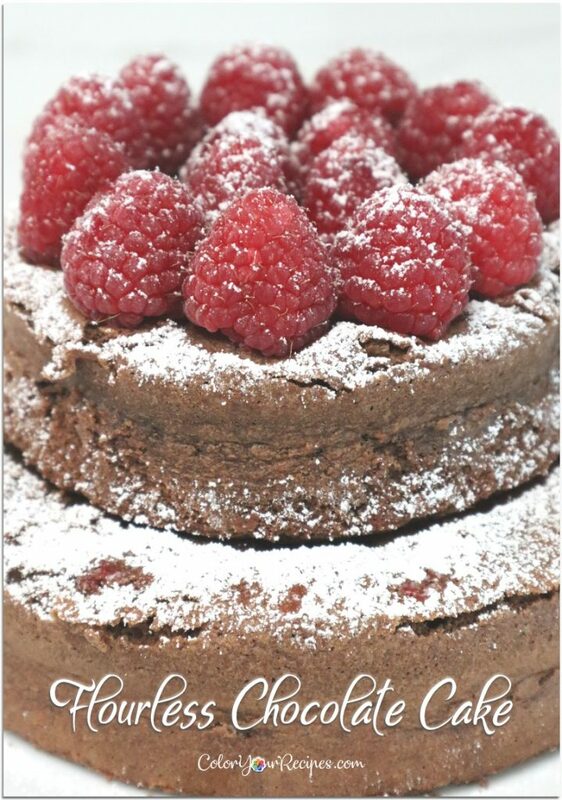 Observational studies linked the benefits of the cocoa flavanols with reduced blood pressure, consequently reducing the risk of heart disease. One must be cautious to not over consume dark chocolate as it contain high calories and sugar. 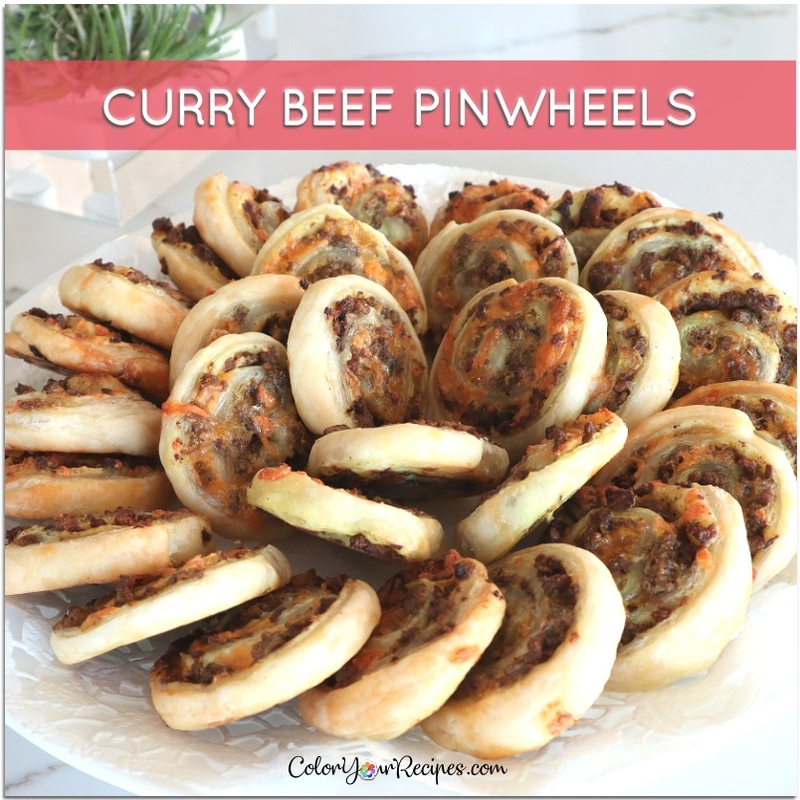 Pinwheels are great finger food for parties and these curry beef pinwheels are super easy to make and loaded with flavors. 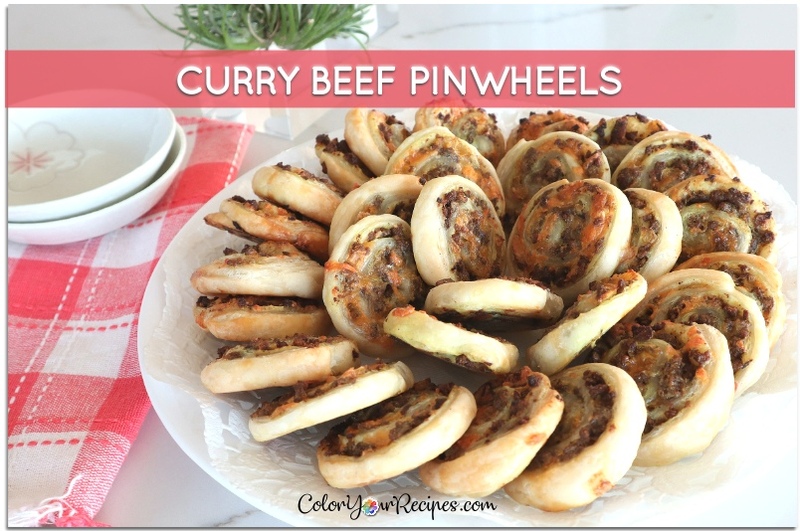 These pinwheels are great because they are super easy to make and only require a few ingredients…they can be served as an appetizer, snacks or even as a side for soup or salad. 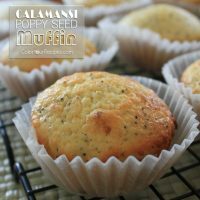 They are at their best when warm…but still good at room temperature. – Can I make them ahead? 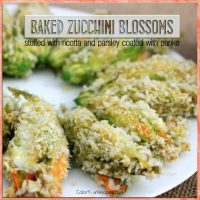 Absolutely, you can bake them and freeze and refresh in the oven before serving or even freeze the pinwheels before baking and pop them in the oven when it is time to serve. 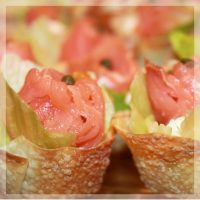 – Can I fill the pinwheels with other kind of meat? Yes, please feel free to use your imagination, just make sure to you add a sort of binding ingredients when making the Swiss roll so the meat does not crumble off the wheels. I used a bit of cheddar cheese. – Should we head to the recipe? Heat olive oil in a frying pan or wok under medium heat, sauté the onion and garlic for a couple of minutes until fragrant and slightly golden brown. 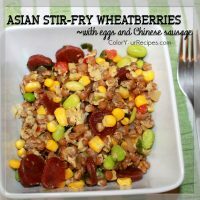 Stir fry the ground beef in the same pan, add salt, pepper and curry powder to your taste until golden brown. Add the mixture of onion and garlic back to the ground beef and mix gently. Remove from the heat and let it cool down. While the curry beef is cooling preheat oven to 400oF and line a baking sheet with silicone mat of parchment paper. Divide the meat into two portions and spread the meat over the pastry, leaving approximately 1 inch at one of the shorter border. 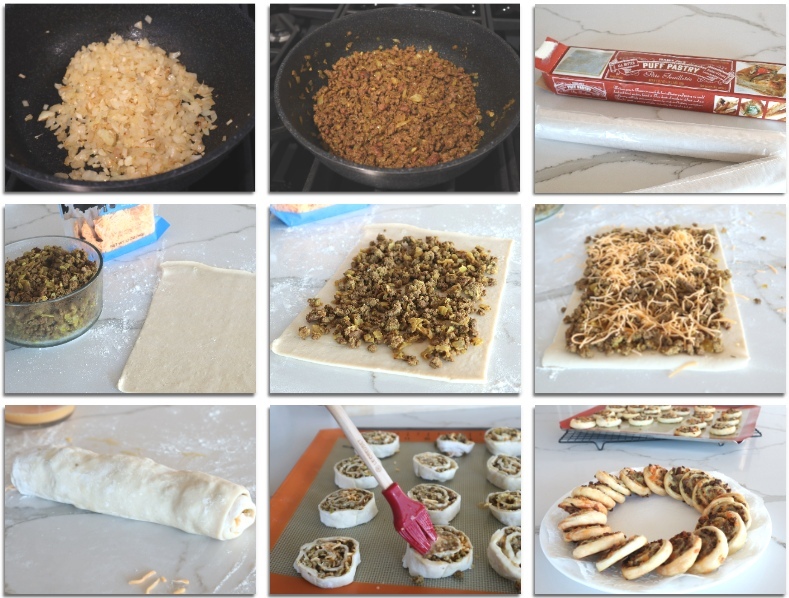 Sprinkle on the grated cheese and firmly and tightly roll the pastry like a Swiss roll. 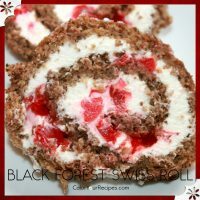 Place the Swiss roll in the freezer for approximately 10 minutes. Remove the roll from the freezer and slice it using a sharp knife. Place the pinwheels on the baking trays, spacing them apart and brush the top of each one with the beaten egg. Bake for 15 minutes or until golden brown on top. Did you know that curry is a mix of many spices? Mainly a combination of cumin, coriander, ginger, turmeric and chilies. Curry is used in many Indian, Malaysian, Thai…and many other Southeast Asian cuisines. It can be used as dry powder or added to stews with all kind of meat, chicken and vegetarian dishes. 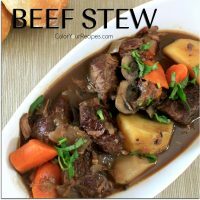 This recipe is created from the traditional Cuban dish made with beef brisket…it is so flavorful and delicious over rice. 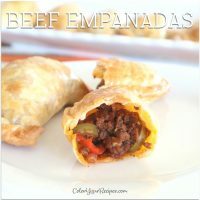 I hope you all had a nice and enjoyable holiday surrounded by your loved ones…and here we are, a whole new year ahead of us…filled with hope, dreams and wishes…talking about wish…I have been wanted to make this dish for a while, but really got inspired when a couple of weeks ago we had ropa vieja at Portos Bakery, a local Cuban bakery, which has been often featured in the news for their successful family business. 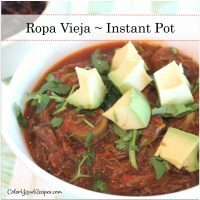 – What is ropa vieja? 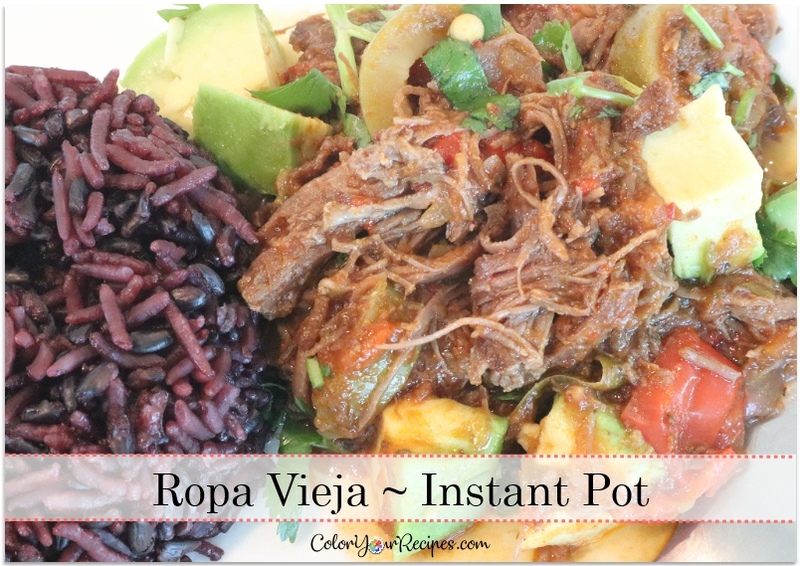 In Spanish ropa vieja means “old clothes”. Really? 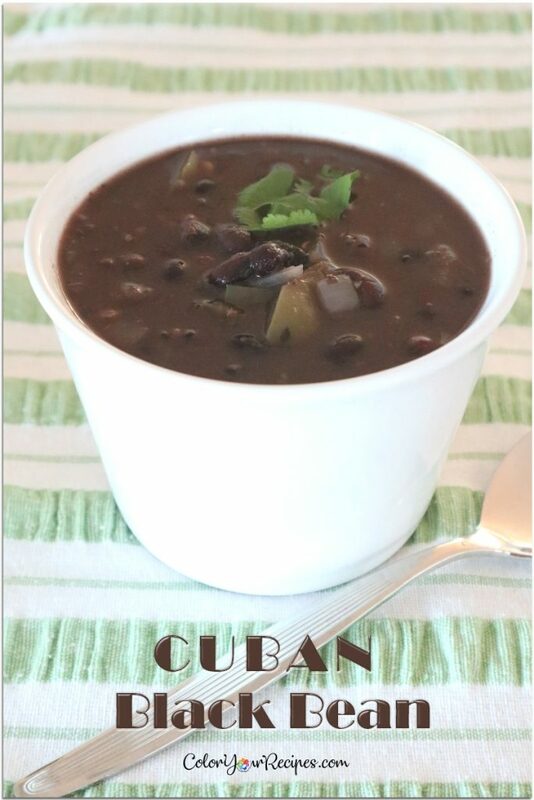 Yes, according to Wikipedia it is one of the national dishes of Cuba, although very popular in many countries such as Puerto Rico, Panama and Philippines. 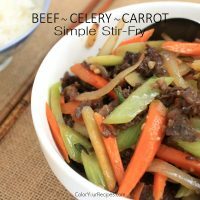 This dish is mainly shredded beef with vegetables with a touch of sweet from red peppers. 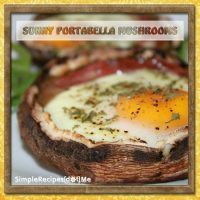 – Why use Instant Pot? 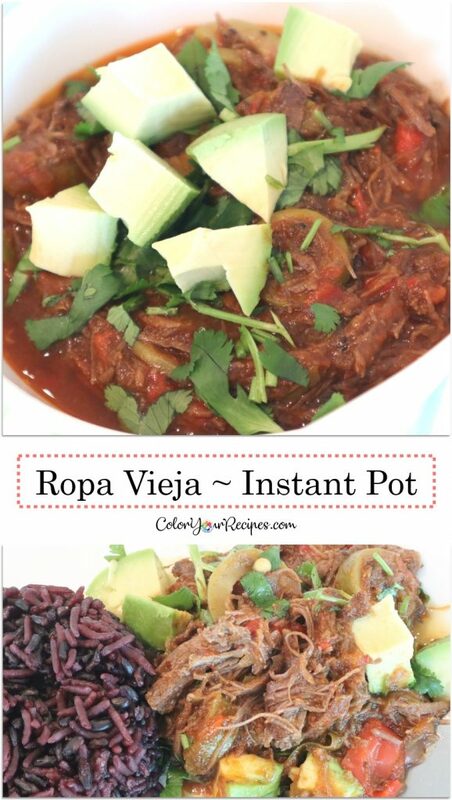 Using Instant Pot will cut your cooking time to a fraction since the meat has a lot of connective tissues, therefore a tough cut of meat. 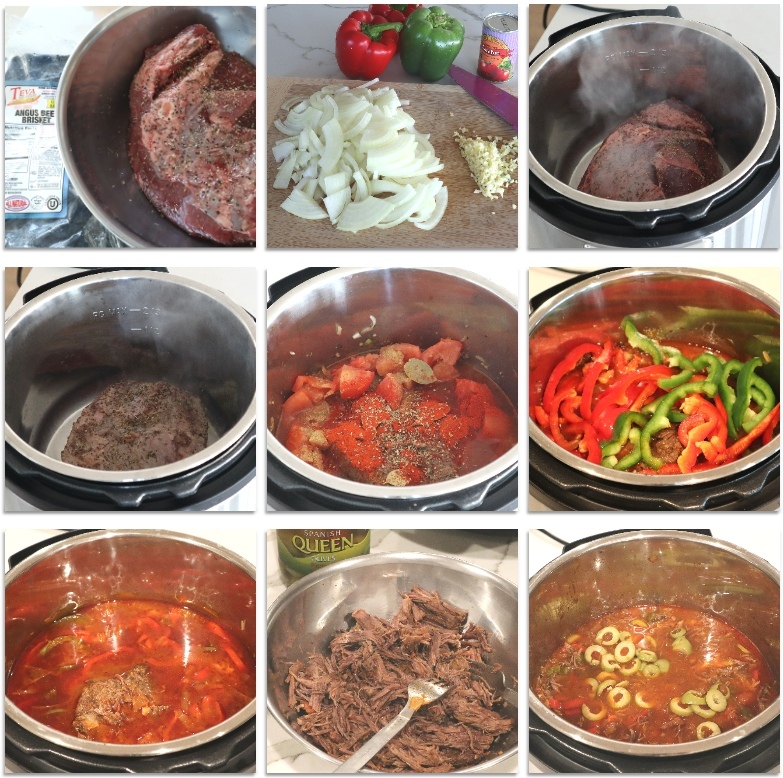 Instant Pot will work magic to tenderize the meat and it can all be done in one pot, yes one pot. – Can I use other kind of meat? 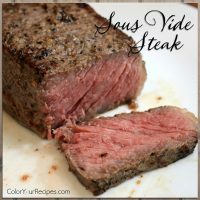 Absolutely, you can use flank steak, flap steak, chuck roast, brisket…all kind of meat that is rich in connective tissue. – Should we jump to the recipe? Season the beef with salt and pepper and let it set for a few minutes. Set the Instant Pot to “sauté”, add the olive oil and sear the brisket, both side. Set the brisket on aside. Add the sliced onion, garlic and sauté until aromatic and golden brown. Return the brisket to the pot and add the tomato paste, fresh tomatoes and all the spices. Add 1 cup of water and turn to pressure cook at high pressure for 20 minutes. Once the time is up, let the steam release naturally. When the steam stops, carefully open the pot and add the sliced bell peppers. Taste for salt and pepper. Turn the pressure cook at high pressure for another 10 minutes and set the steam to release naturally. Once the steam stops, carefully open the pot, remove the brisket. Place the brisket in a dish and using 2 forks shred the beef. 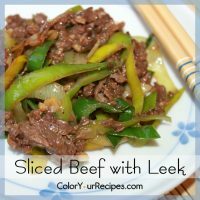 Return the shredded beef to the pot and add the sliced olives. Cook for another minute. 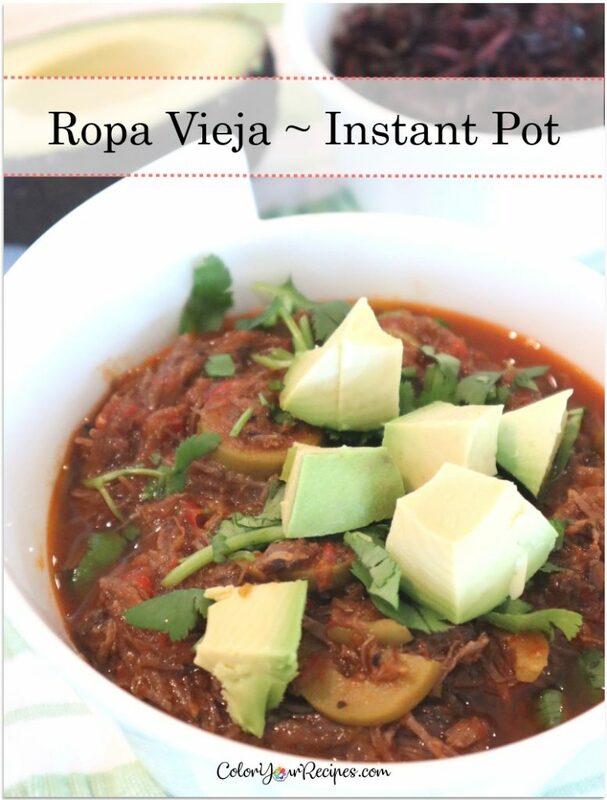 Transfer the ropa vieja to a serving bowl and garnish with cilantro and avocado. 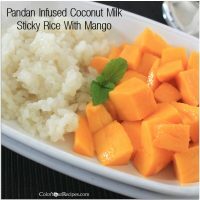 Serve with rice, noodles or with anything you like. 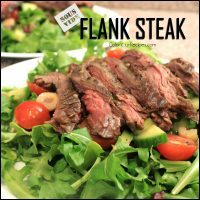 – Looking for more meat recipes? 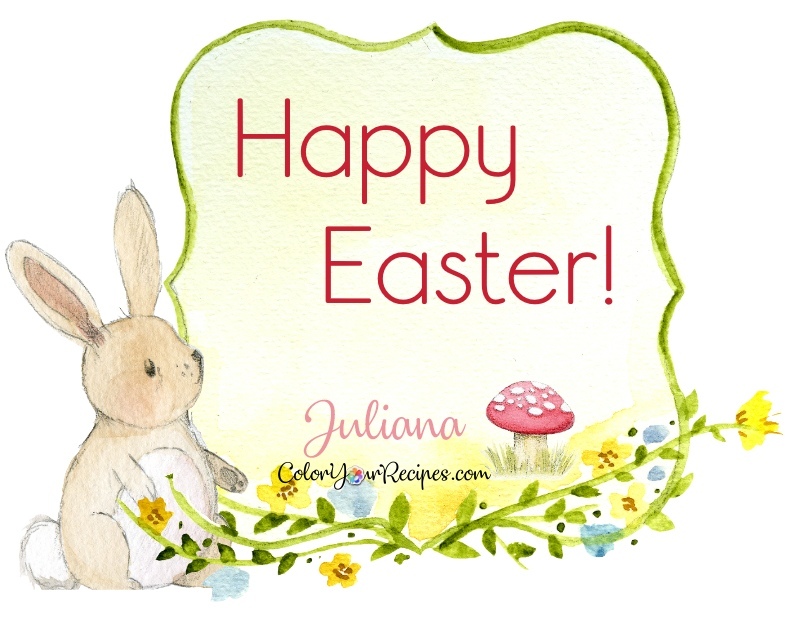 Please check the recipes below…you might find something you want to try. 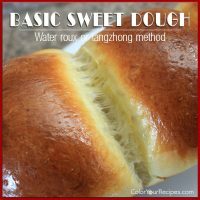 – What is hydration in bread language? This bread contains 80% hydration, which means for every 100g of flour 80g of water is added to the dough…in another word, it is the percentage of the liquid in relation to the flour in weight. Regular bread usually the hydration is in between 58 and 65%, so you can imagine 80% hydration, the dough is super wet, sticky, therefore impossible to knead…but using a simple method of stretch and fold almost like magic will be able to produce a bread with a crumb that is super light, airy, with lots of air pockets and a crispy crust. 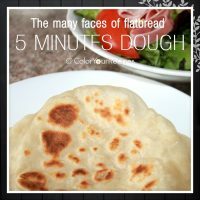 Yes, it is a sort of starter, pre-fermented dough added to the final dough and consist of a mixture of same weight of flour and water with a little bit of the leavening agent such as yeast. Adding polish to the final bread dough adds flavor and more texture, and somehow, I feel that increases the speed of the bulk fermentation. 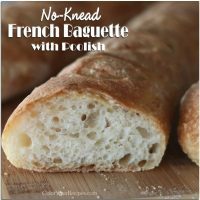 It is not a big deal to make polish, you just must plan…if you plan to make bread, before going to bed make your poolish and it will be ready when you wake up. 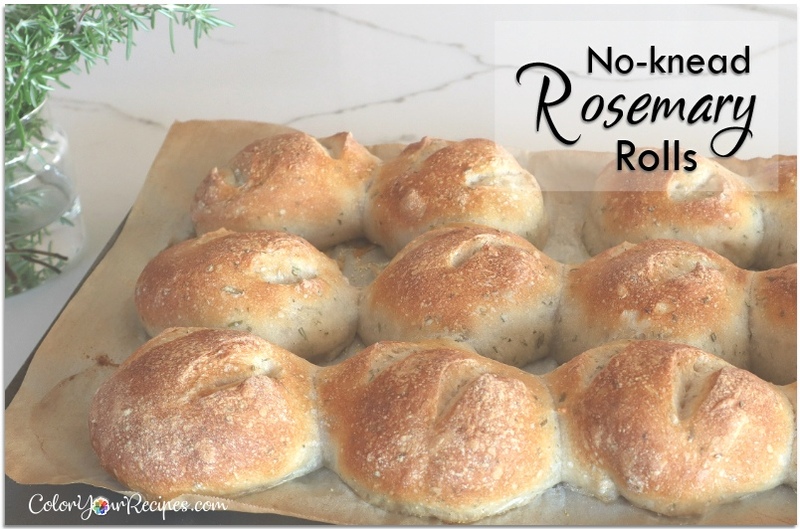 – How about a hint of fresh rosemary? Place all the ingredients under the poolish in a medium to large bowl. Using a fork or a Danish dough hand whisk, mix well until all the water is absorbed by the flour. The dough very, very sticky. Cover the bowl and place in a warm place overnight or up to 16 hours. Add the 150g of water and the yeast to the poolish and mix well. Add the remaining ingredients and mix with a fork or Danish whisk into a wet dough. Using the stretch and fold method (see the description here) go around the bowl 40 times stretch and fold, 4 times stretch and fold make a complete circle around the bowl. Leave the dough to rest for 45 minutes. Repeat the stretch and fold around the bowl once (set of 4 stretch and fold), followed by a 45 minutes rest, 3 more times, totaling 4 times. On last time of stretch and fold, followed by 1 hour rest. 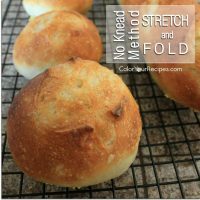 Turn the dough out on to a lightly floured surface and stretch and fold once, placing the seam under. 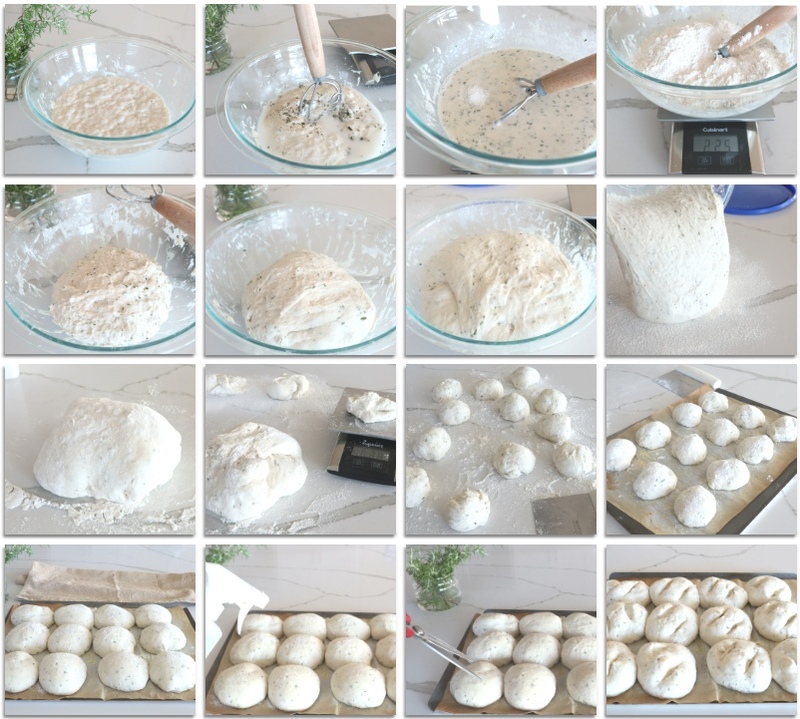 Cut the dough into approximately 12 portions (I used a scale, 56g each roll). Let the dough rest for another 10-15 minutes. Stretch and fold each portion and place the seam under. 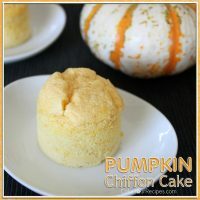 Place the rolls on a baking pan lined with parchment paper dusted with flour or cornmeal. Lightly dust the rolls with more flour before covering and let it rise for 1 to 2 hours, until double its size. Preheat oven to 4750C. Place a pan with water at the bottom of the oven to create steam. 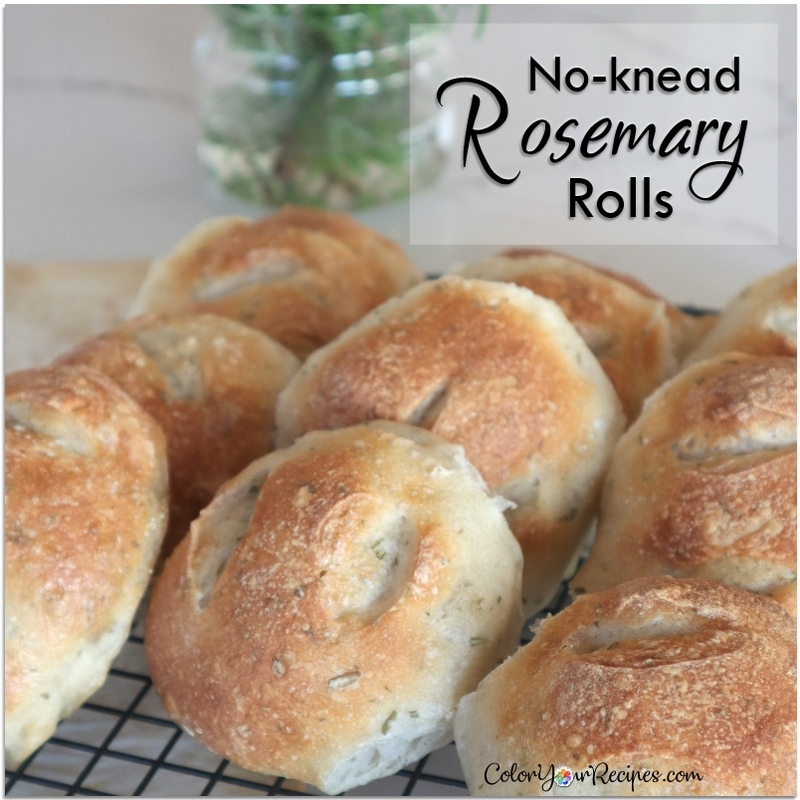 Spray generously each roll and score the rolls or use a scissors. Let it bake for 5 minutes and repeat the water spray. Another 5 minutes in the oven and spray again with water and turn the pan around so the rolls bake evenly. Let it bake for another 5 minutes or until the crust turns brown. 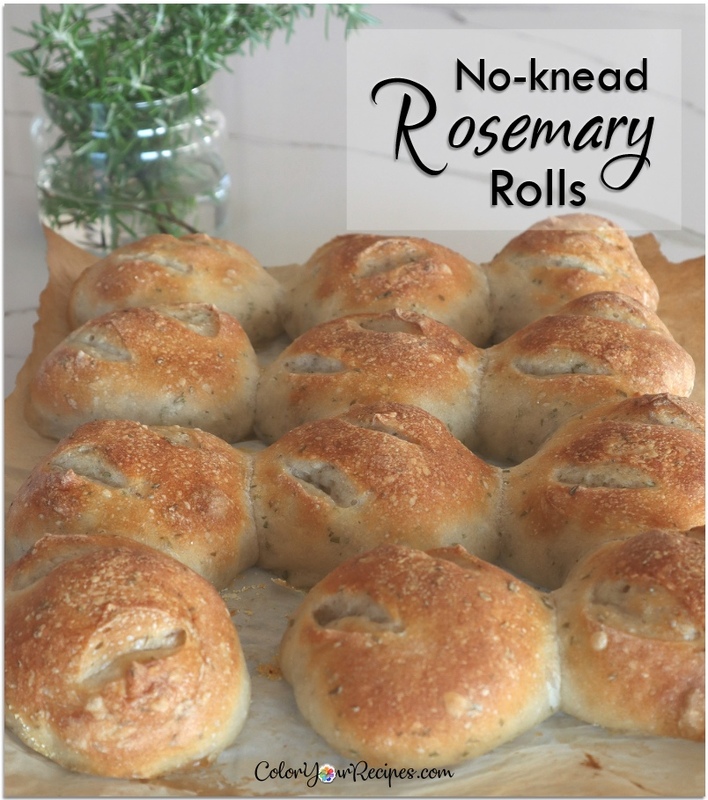 Remove the rolls from the oven and cool on a wire rack. 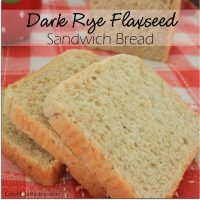 – More bread recipes? 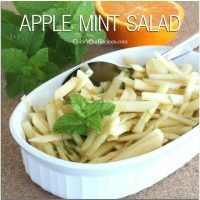 Take a look at the recipes below. 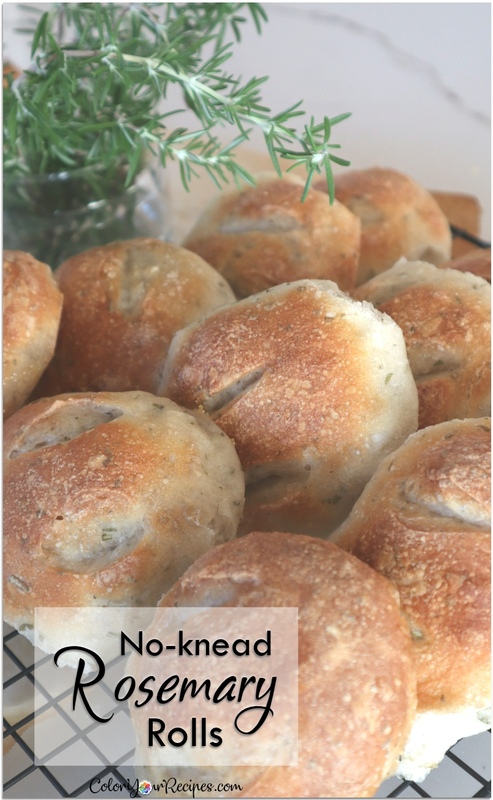 Did you know that rosemary has been used since ancient Greeks? Rosemary has its origins in the Mediterranean region. Apparently rosemary contains essential oils known to boost memory and contain high levels of antioxidants. 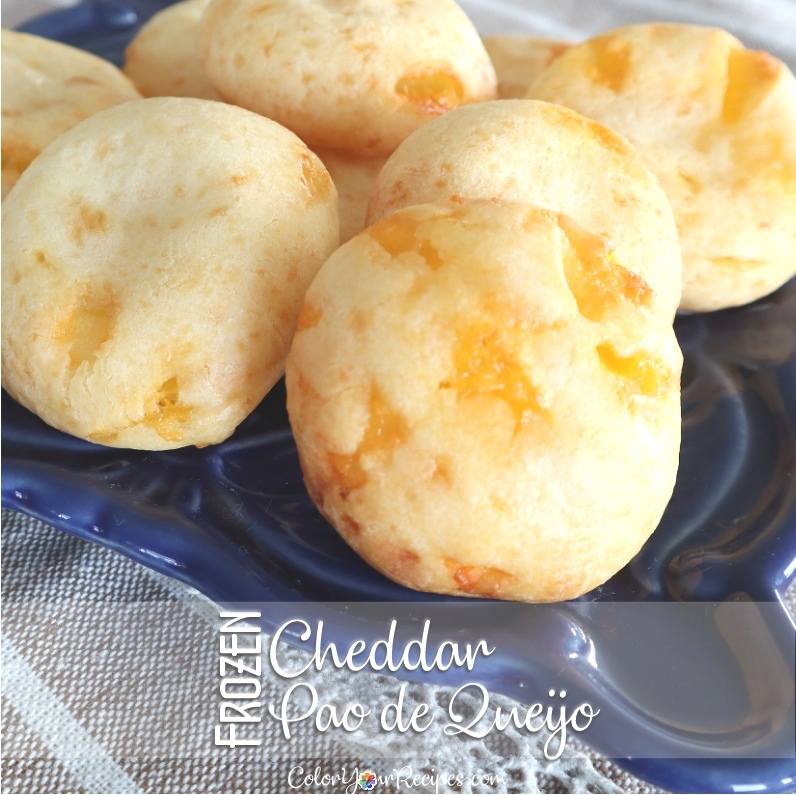 This is a simplify version of the Brazilian “pão de queijo”, it is cheesy and gluten free. 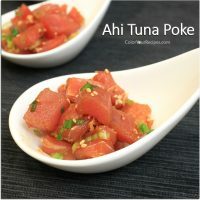 It makes a great appetizer and can be made way ahead. 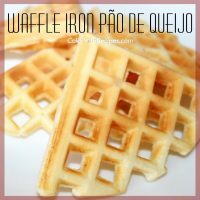 I already share so many versions of the famous Brazilian pão de queijo…recipes which each little ball is hand shaped, blended and pour in a waffle iron, Asian style and now blended and frozen for later enjoyment. 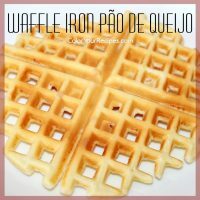 – What is “pão de queijo”? 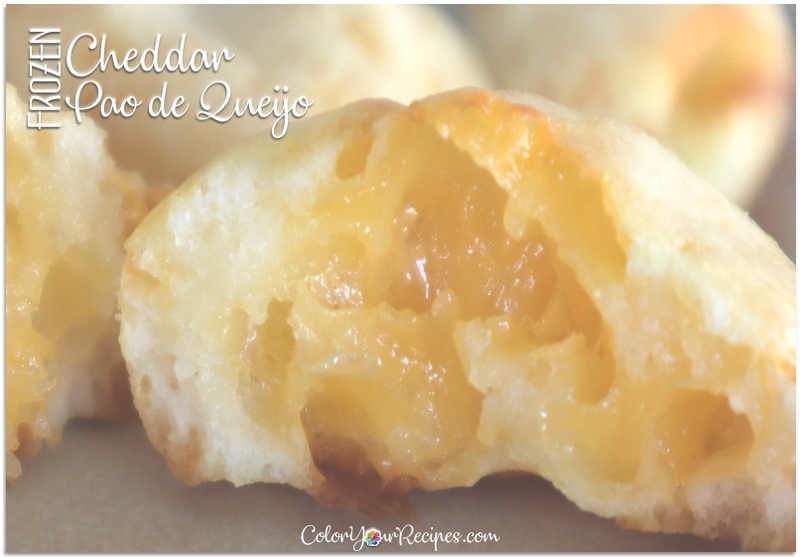 Pão de queijo when translated from Portuguese should be cheese bread. 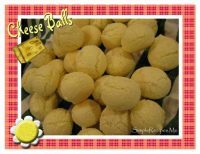 In reality, it is not a bread as you know as bread…it is usually small baked roll with cheese and the base of the roll is mainly tapioca flour and not wheat flour. 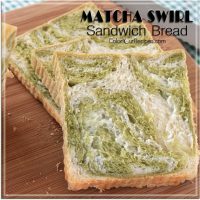 The texture is not like your regular bread, it is sort of chewy, cheesy and let’s say very different. 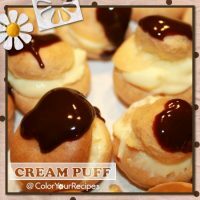 In my opinion it is a sort of popover, choux pastry…there is no any raising agent such as yeast or baking powder, the air pockets in the little cheese bread are mainly due to the combination of egg, oil, liquid (milk) and tapioca flour. 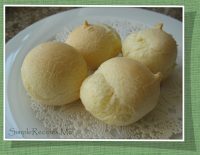 Pão de queijo recipe is typical from Minas Gerais, which is a state located on the eastern side of Brazil, north of the state of São Paulo. 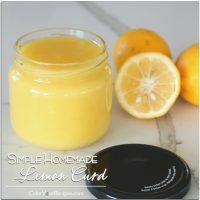 The recipe is traditionally passed from grandmother to their daughters and from the daughter to the granddaughters…the difference in the ingredients may vary from water to milk, oil from lard, but the idea is the same. Apparently started with a piece of leftover cheese, since wheat flour was not common at the time being that tapioca flour from yuca (cassava) was available, somehow in between “pão de queijo” emerged. 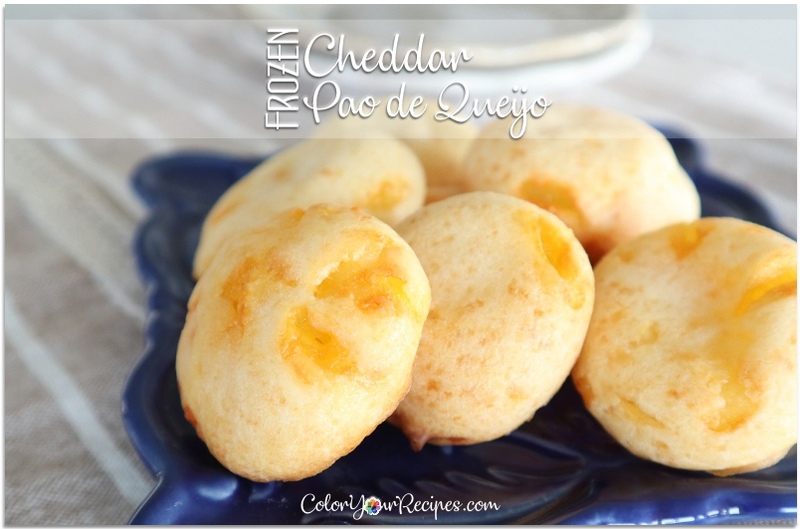 – Why you need to make “pão de queijo”? Because is it easy and a crowd pleaser. 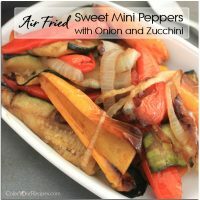 I always have a “bag” of these in my freezer…and I bake whenever we feel like having a small snack, a something to go with a bowl of salad or soup, as an appetizer when entertaining. – Why this is a great version? 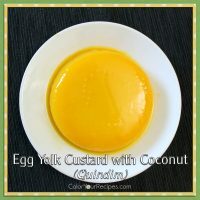 This is the simplest version of all and can be made way ahead…all the ingredients are mixed in a blender and pour is a small silicone mold and place into the freezer. 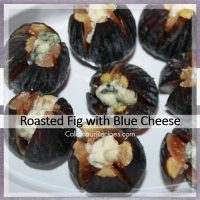 Once frozen they can be stored in a plastic frozen bag (to save freezer space) and store for months until time to bake. Place milk, oil, eggs and salt in the blender. Blend until all the ingredients are mixed. Add the parmesan cheese and blend in. Add tapioca flour in thirds and pulse after each addition, making sure that the batter is smooth. Scrapping the side of the blender cup as needed. 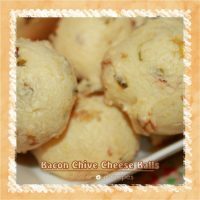 Now, you can either add the cheddar cheese and pulse a couple of times or remove the blender cup from the motor and add the cheddar cheese and mix carefully with a spatula, until the cheese is incorporated into the batter. Pour the batter into small silicone mold (approximately 0.6 oz or 18 ml each cavity). 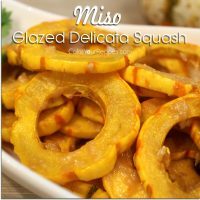 As the silicone bakeware are flexible, place them on a cookie sheet or any metal tray. Place the trays in the freezer for a few hours until the batter is frozen. Once the cheese bread (balls) are totally frozen, quickly remove the frozen cheese balls from the silicone bakeware and place them into a freezer bag and in the freezer until time to bake. 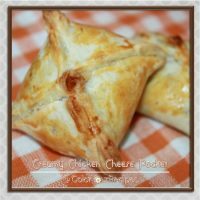 When baking the cheese bread, place the frozen cheese bread directly in a preheated oven of 350oF for approximately 15-20 minutes. Make sure to leave at least 1 in (2.5 cm) in between the cheese bread (balls). 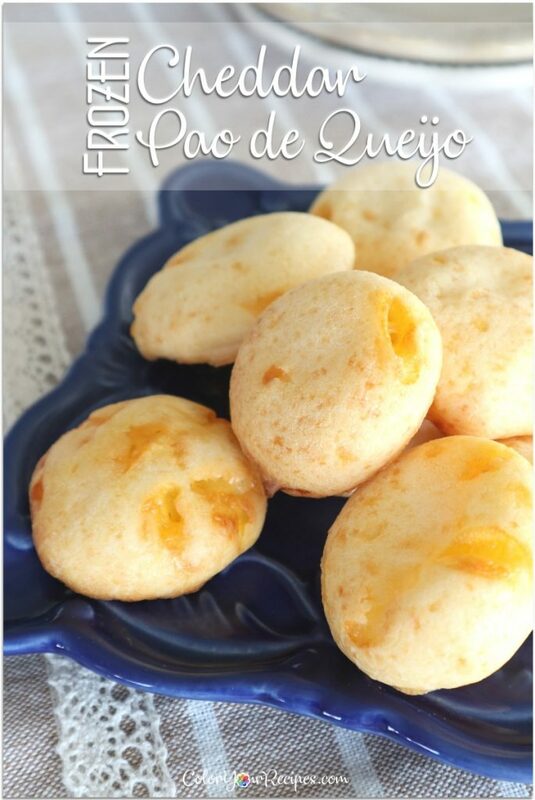 – Looking for other versions of the Brazilian pão de queijo? Did you know that tapioca flour is a product of the cassava? Cassava, yuca or manioc is a root like yam, taro, and potato, therfore totally grain and gluten free. Cassava is very popular in South America, parts of Asia and Africa.